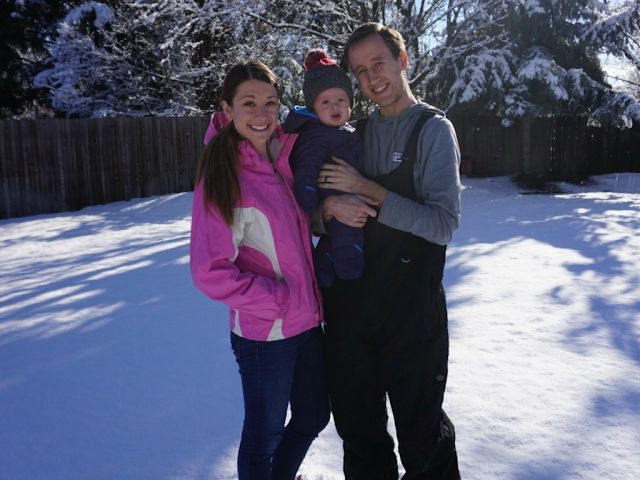 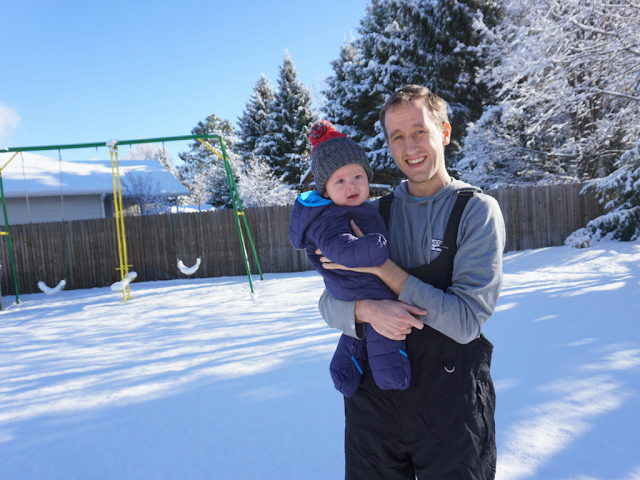 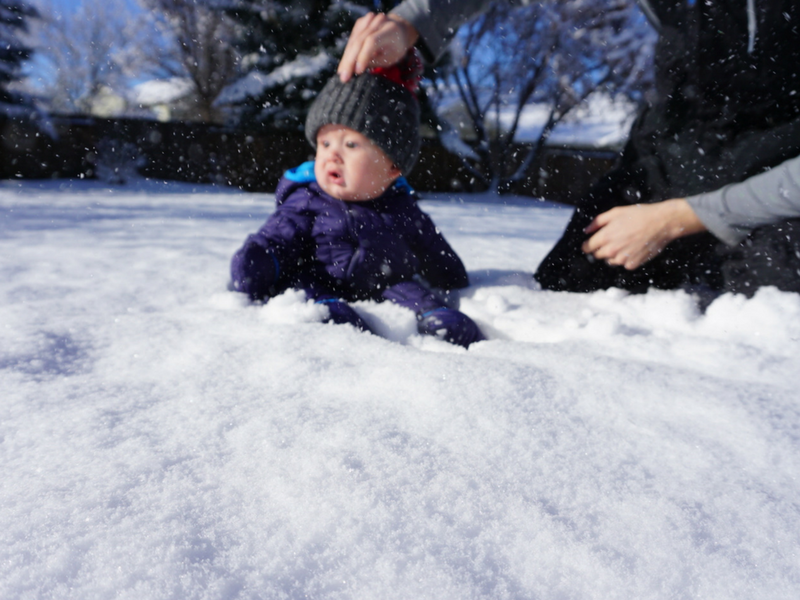 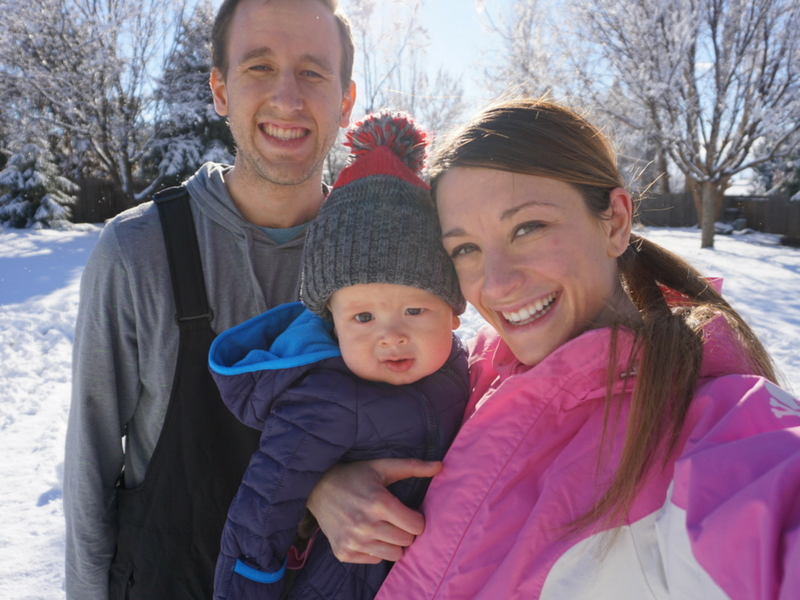 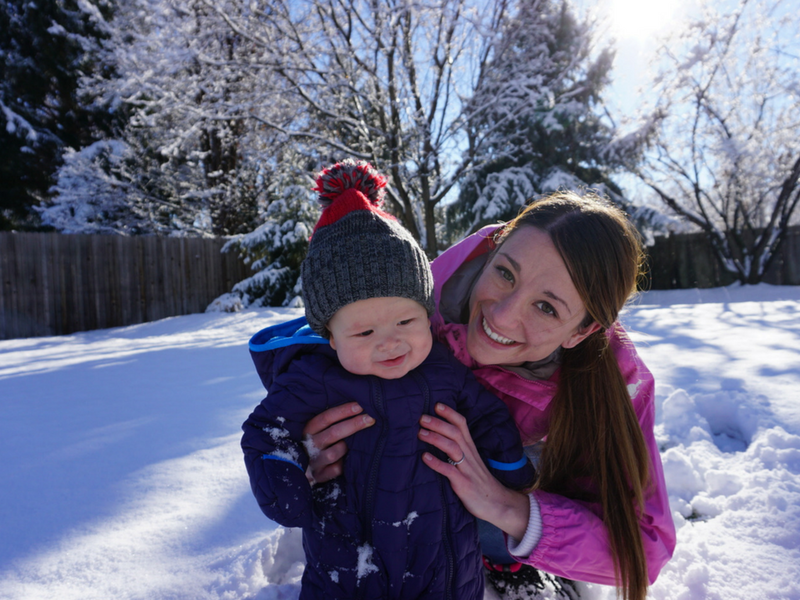 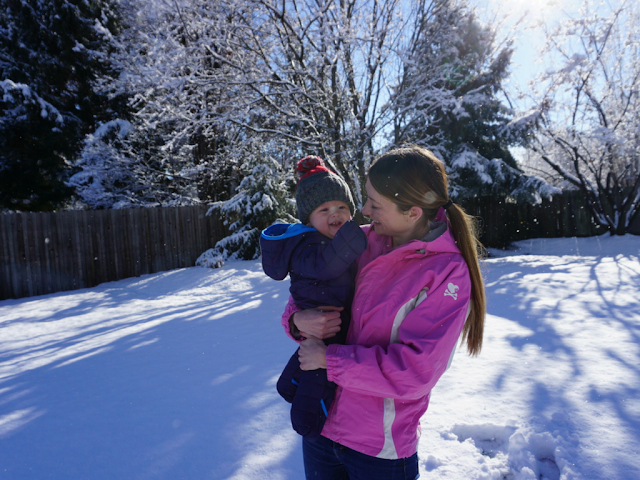 The Stevenson Ohana: Luke's First Snow! 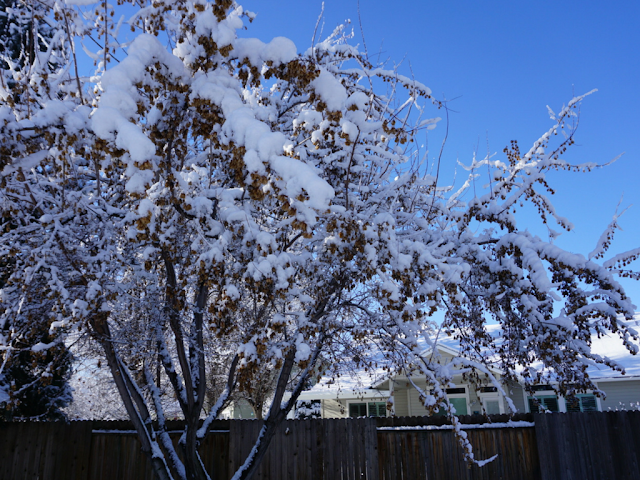 We had a white Christmas in Idaho. 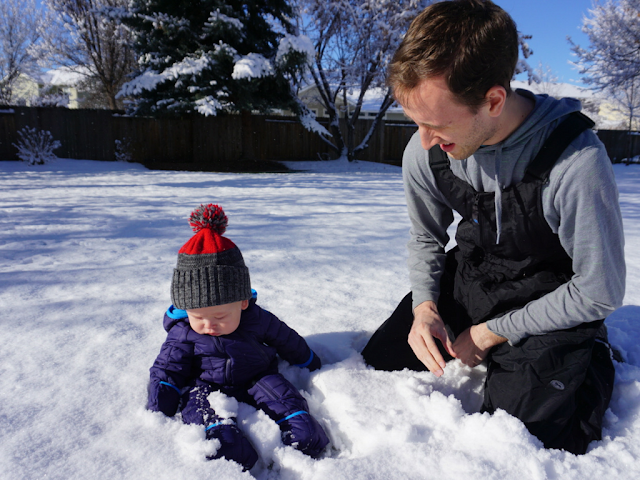 We took Luke out in the snow one day and played around in the backyard wonderland. 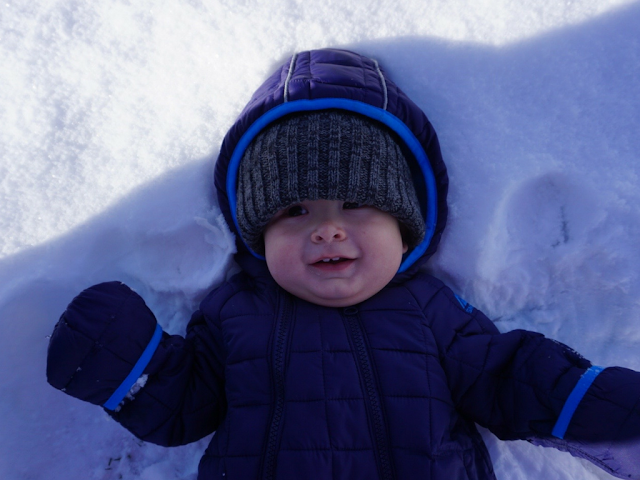 These two pictures crack me up!